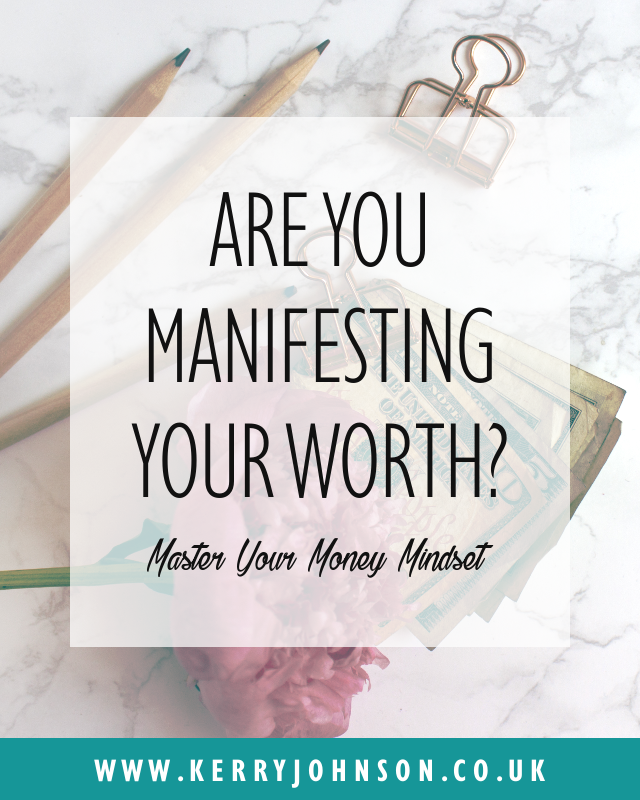 Are You Manifesting Your Worth? 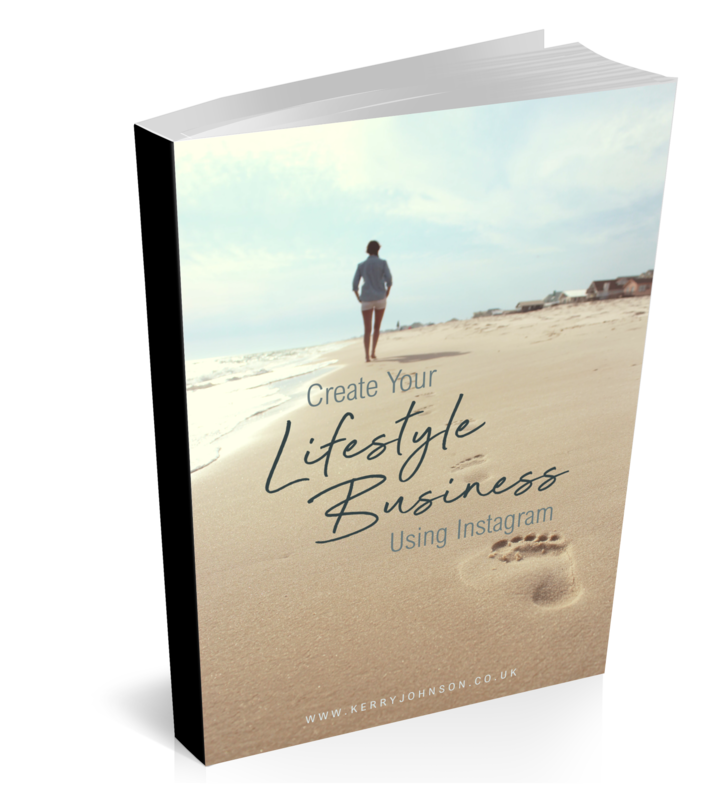 When we decide to start a business, it’s often a huge and exciting moment. We go in with huge dreams and ambition, but how many people actually end up exactly where they expected? 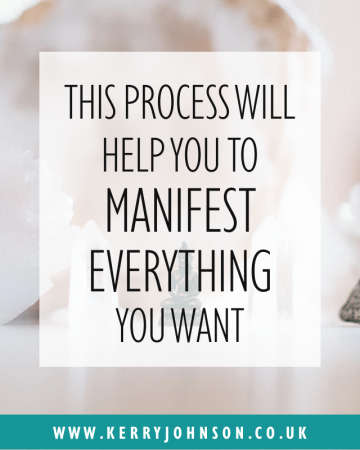 Too many business owners simply don’t know how to get what they want, or even what they’re worth. So, are you really manifesting your worth? 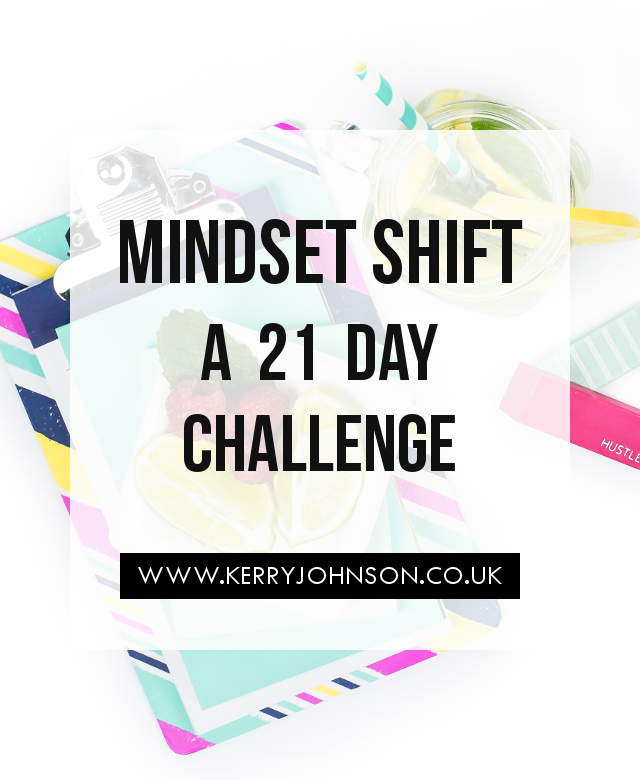 Think about the goals you had in mind when you first started out in business. 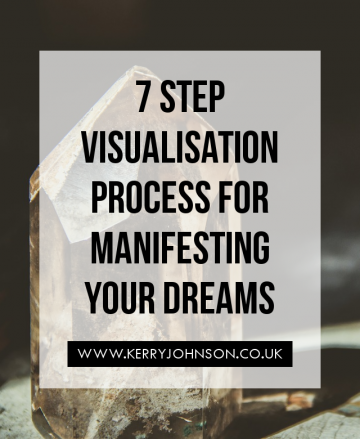 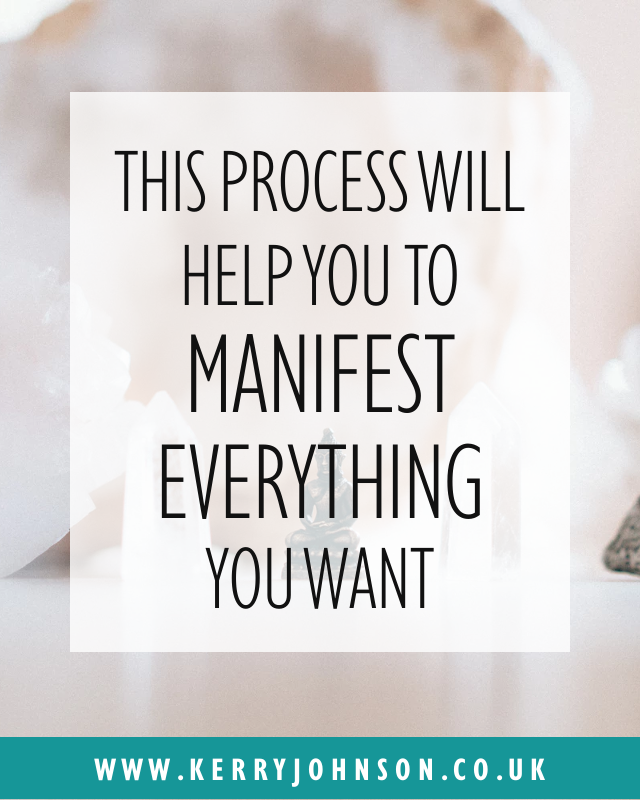 Have you ever felt that, despite your best efforts, there is still something holding you back from manifesting what you truly want? 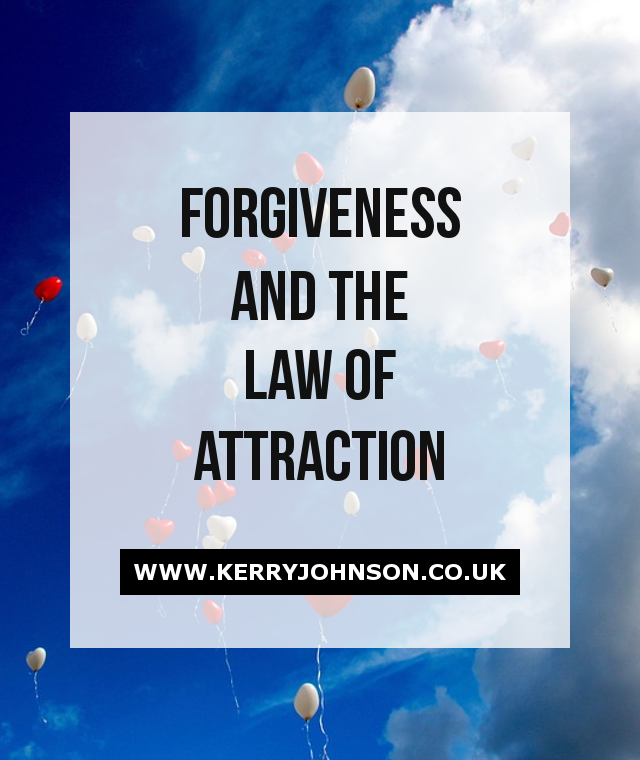 The Law of Attraction is the essence that animates the entire universe and, by learning how to use it effectively, you can manifest abundance in your life.